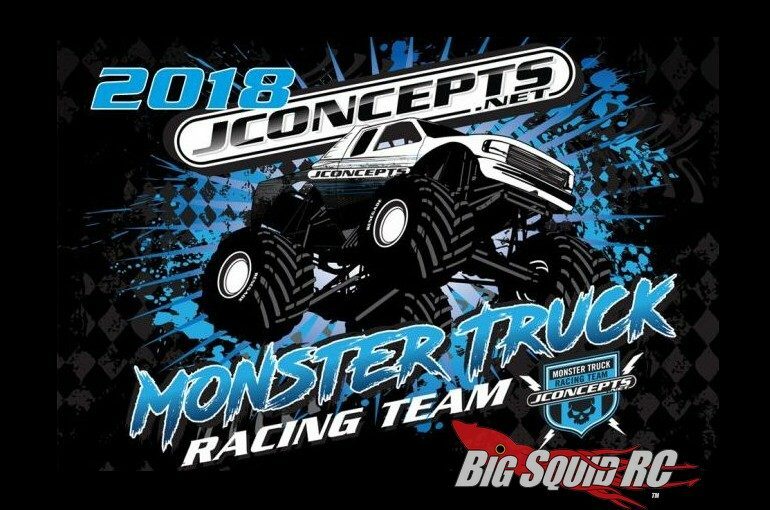 JConcepts 2018 Monster Truck Event Schedule « Big Squid RC – RC Car and Truck News, Reviews, Videos, and More! Are you ready to take your monster truck to the limit? Are you ready to test your skills against other drivers? 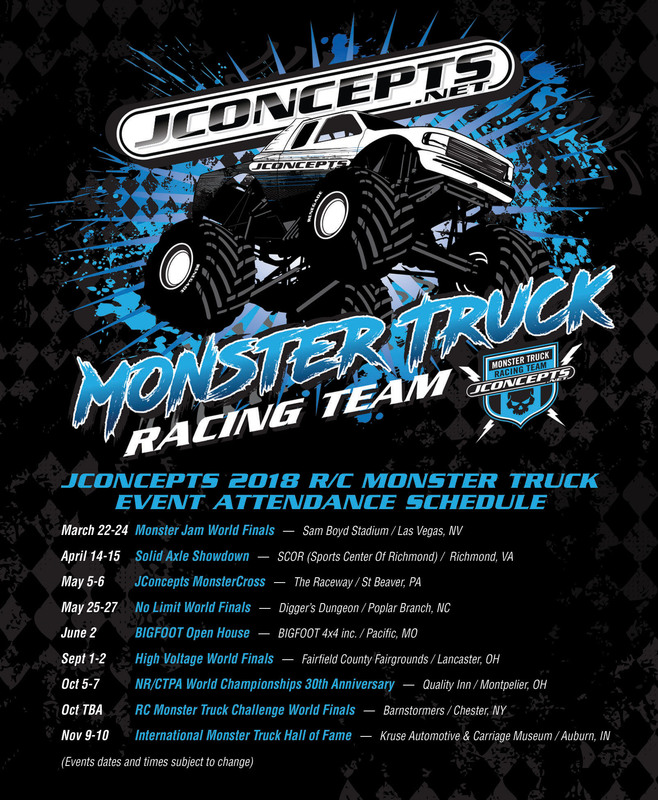 If so, JConcepts has announced all the dates on the 2018 Monster Truck Race Schedule. The events go from Nevada all the way to New York, take a look at the list to find your nearest monster truck racing event. To get more details you can hit This Link to jump over to JConcepts’ website, or you can Click Here to read more JC news on Big Squid.